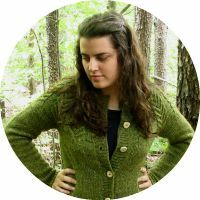 Wool and Wheel: The bookshelf challenge. 1. Is there a book that you really want to read but haven't because you know that it will make you cry? The only thing that comes to mind is Of Mice and Men, by John Steinbeck. 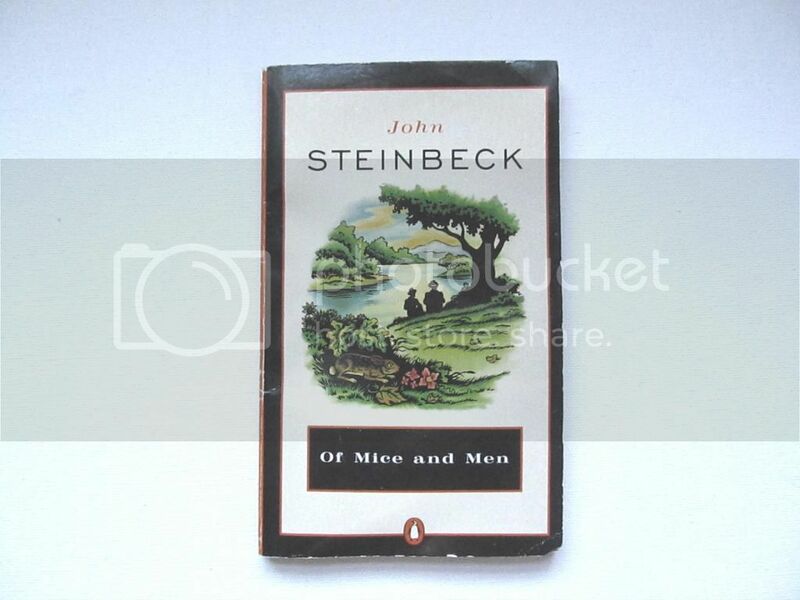 I love the idea of Steinbeck's books, but when I tried to read East of Eden several years ago, I never made it past the first couple of pages. (I like the movie, depressing as it is.) One day I'll try again, but for now I think I'll start with the much shorter Of Mice and Men. I've heard that the end is sad, though, so I'm a bit reluctant to read it. I have to be in a certain mood for a sad book. 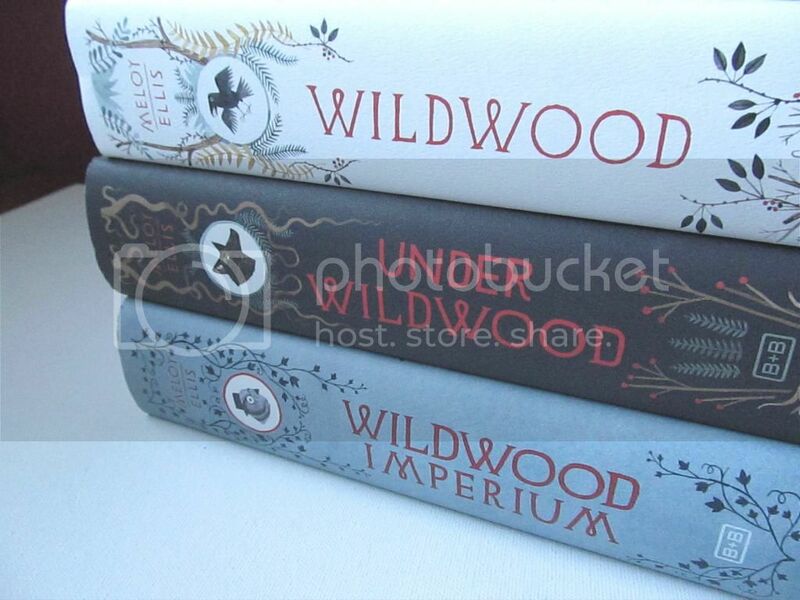 I really want to finish reading the Wildwood trilogy, but I want to reread the first two books before I pick up the third one because it's been quite a while since I read them. I was a bit disappointed with Wildwood, but I absolutely loved the second one. Aren't these books just gorgeous? 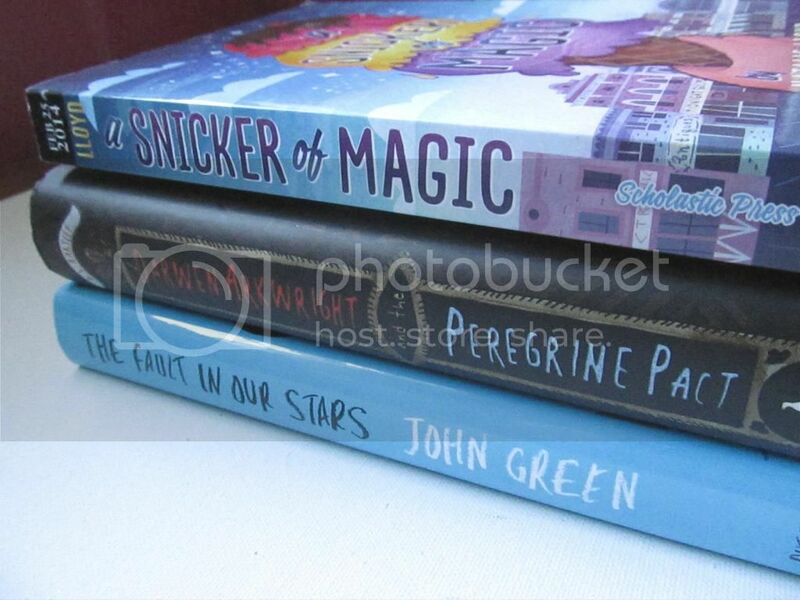 The covers, the spines, the illustrations inside...they're some of the prettiest books I've ever seen. 4. Is there a book series you read but wish you hadn't? There are very few books that I wish I hadn't read, even if I hated them. At least now I know that I don't like them so I won't ever waste my time with reading them again! :) For this question I picked the Matched trilogy, by Ally Condie. It's not that I wish I hadn't read these books, but overall I'm just really disappointed with them. When I read the first book, I liked it a lot. Later, when I went back to reread it and to complete the series, it wasn't nearly as good as I remembered, and the next two books just got worse. Compared to the other dystopian YA I was reading at the time (like the Hunger Games and the Across the Universe trilogy), these were just dull. 5. If your house were burning down and all of your family and pets were safe, which book would you go back inside to save? 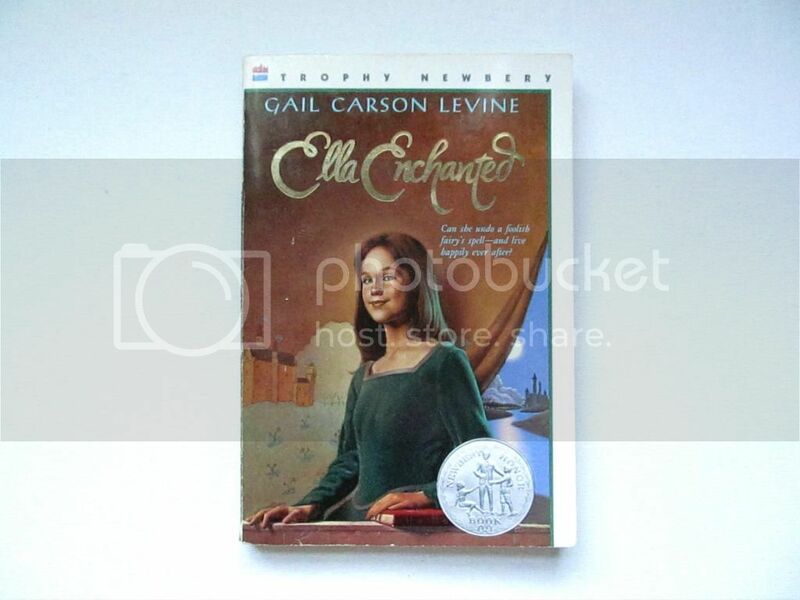 Ella Enchanted, by Gail Carson Levine. 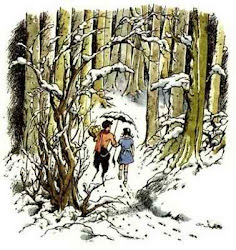 It was my favorite book for the longest time, and it's still a favorite. 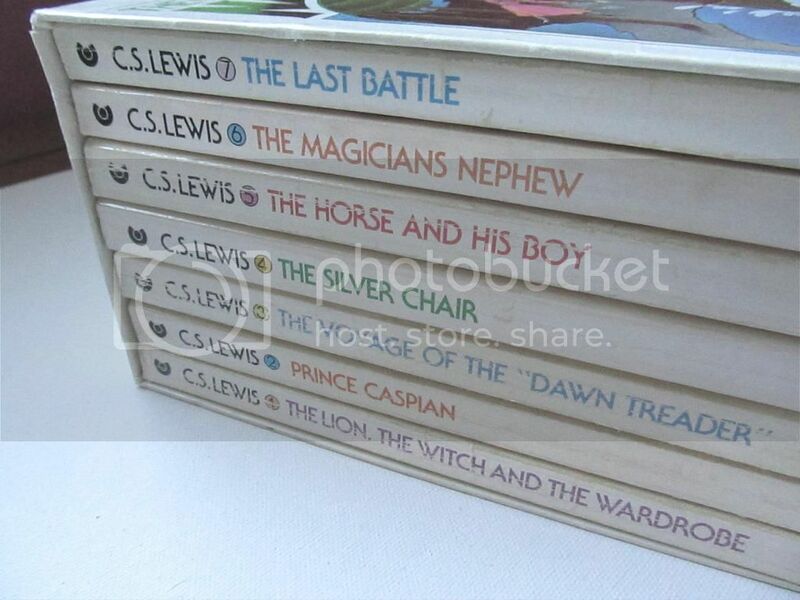 It made me a lifelong fan of fairy tales and of Levine's books. The first thing that came to mind for this question was Pride and Prejudice, though it doesn't make much sense. I don't know why it has inspired me...basically, I just love this story to pieces. It makes me laugh and cry and I feel like I personally know the characters, so I guess that's pretty inspiring? Yes, though I haven't met any of these authors. When I bought The Fault in Our Stars at Sam's several years ago, it was an autographed edition, though John Green's signature is nothing but an indecipherable scribble. I bought Darwen Arkwright and the Peregrine Pact at a bargain store, and it was also autographed. (It sounds interesting and I like the cover, but I still haven't read it yet.) The only of these that's actually special is A Snicker of Magic, because it's personalized from the sweet author, Natalie Lloyd. 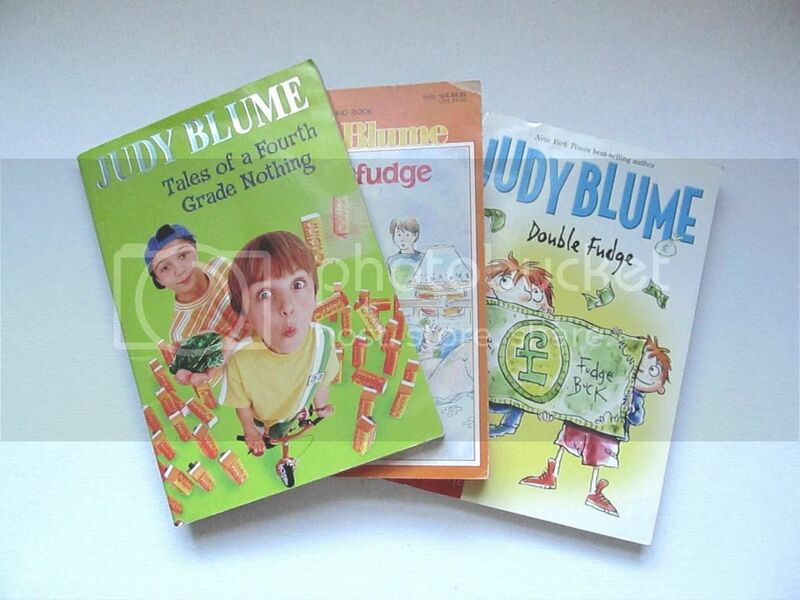 On my shelf, it's probably these Judy Blume books, which I've owned since elementary school. I probably have some American Girl or Babysitter's Club books packed away upstairs that I've had longer, but these are the ones I could put my hands on. 10. Is there a book by an author that you never imagined that you would read or enjoy? It was so fun to read your answers! 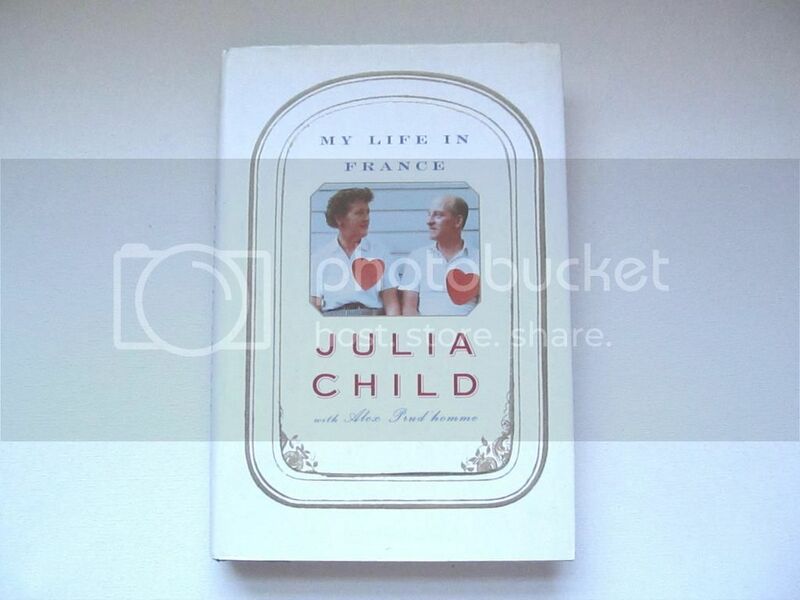 I love that you included photos of your own books. 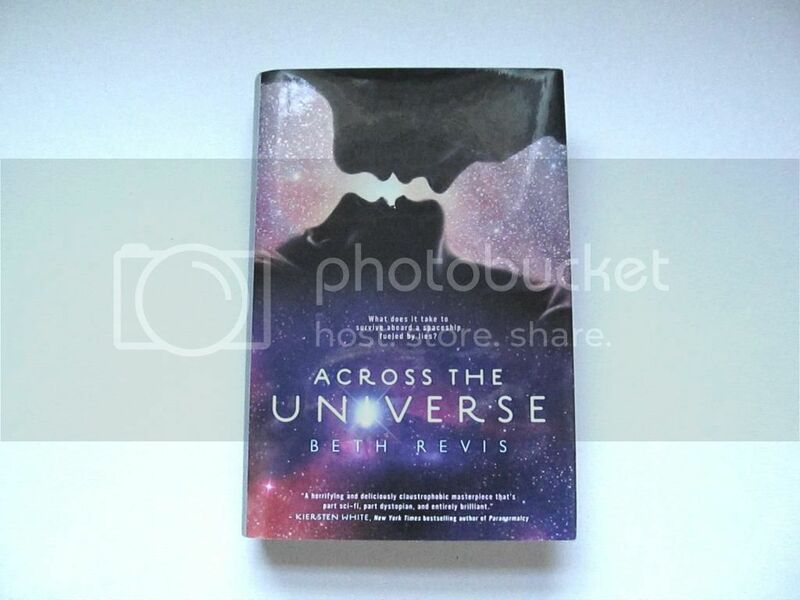 I'd love to read the Across the Universe trilogy. 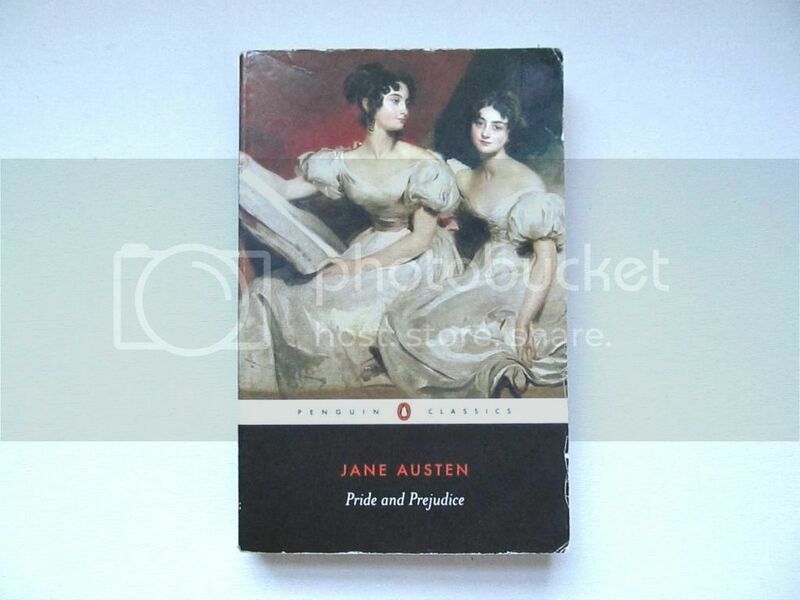 Such a pretty cover! Fun post, Kristin! Loved this. Thanks! 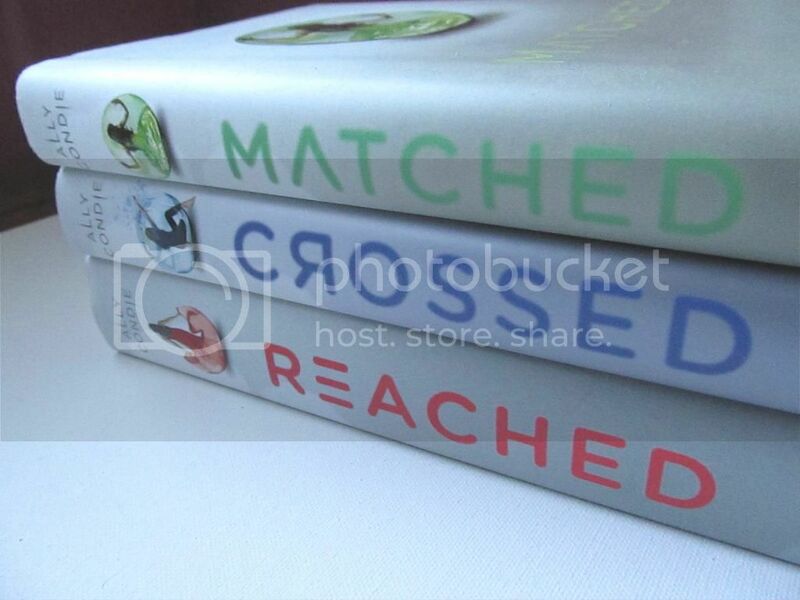 You should read the Matched series sometime just to see if you like it or not.